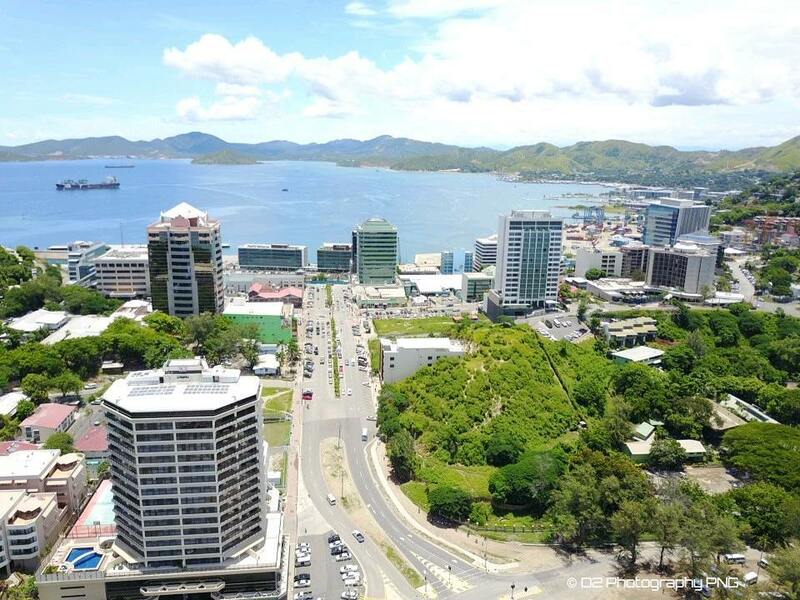 It is very interesting to see and read about infrastructure developments in our country especially in Port Moresby with Chinese loans, with more than K1 billion in debt to China, Papua New Guinea handed contracts to companies owned by the Chinese government. Beijing encourages dependency using opaque contracts, predatory loan practices, and corrupt deals that mire nations in debt and undercut their sovereignty, denying them their long-term, self-sustaining growth. Chinese investment does have the potential to address developing nation like PNG’s infrastructure gap, but its approach has led to mounting debt and few, if any, jobs in most developing countries. A debt trap is a situation in which a borrower is led into a cycle of re-borrowing, or rolling over, their loan payments because they are unable to afford the scheduled payments on the principal of a loan. These traps are usually caused by high-interest rates and short terms. Some call this “debt-trap diplomacy“: Offer the honey of cheap infrastructure loans, with the sting of default coming if smaller economies can’t generate enough free cash to pay their interest down. In Papua New Guinea, acrimony remains around projects like “APEC developments. China has characterized its “Belt and Road "a initiative as a win-win for its aspirations to become a global trade leader and developing economies’ desire to fund transportation infrastructure. It has certainly filled the vacuum created by a shrinking Australian Aid presence in PNG institutions. China is supporting infrastructure projects in strategically located developing countries like Papua New Guinea, often by extending huge loans to their governments. As a result, some of these countries are becoming burdened with debts, leaving them even more susceptible to Chinese influence on their economy. If there is one thing at which China’s leaders truly excel, it is the use of economic tools to advance their country’s geostrategic interests. Through its $1 trillion “one belt, one road” initiative, China is supporting infrastructure projects in strategically located developing countries and thus the loans. Now extending loans for infrastructure projects is not inherently bad but the projects that China is supporting are often intended not to support the local economy like APEC developments currently under constructions in Port Moresby, but to facilitate Chinese access to natural resources, or to open the market for its low-cost and cheap export goods and to ensure it’s presence in the surrounding area is of strategic importance to China. In many cases, China even sends its own construction workers, minimizing the number of local jobs that are created. Several of the projects that have been completed are now bleeding money. For example, locally, Nazab four lane highway in Lae and internationally Sri Lanka’s Mattala Rajapaksa International Airport, which opened in 2013 near Hambantota, has been dubbed the world’s emptiest. Likewise, Hambantota Port remains largely idle, as does the multibillion-dollar Gwadar port in Pakistan. For China, however, these projects are operating exactly as needed: Chinese attack submarines have twice docked at Sri Lankan ports, and two Chinese warships were recently pressed into service for Gwadar port security. Also Sri Lanka Ports Authority agreed to sell a 70 percent stake in the Hambantota port to China Merchants Ports Holdings last week, Sri Lanka finally concluded its $1.12 bn agreement with the state-run Chinese firm to operate the port in the southeast of the country. Now the stage is set for China Merchants Ports Holdings to run the workings of the newly constructed port over a 99-year lease. So by this “debt trap diplomacy,” China is now forcing smaller states like Papua New Guinea to abide by its dictates. This will have pernicious consequences for these states and is likely to bounce back on China. But for India, China’s growing presence around its periphery will continue to pose challenges. Getting ready to challenge China’s profile by enhancing its own regional role as an economic and security actor is the need of the hour for India. At a time when China is strangling India in the north with its attempts to change facts on the ground, it is imperative for India to strategically think of using the maritime sphere to break Beijing’s growing dominance in its periphery. Fund infrastructure and other assets creation with loans, knowing fully well the cash flow will not be enough to service the debts. Then move in and take over the assets. Let me remind and also warn all our beloved fellow citizens of the beautiful nation, that current developments undertaking with Chinese Funds especially within Port Moresby in preparation of APEC is part of debt trap projects in which Chinese Government and people of China are winner and people of this nation are losers. Look at current economic situation in Afghanistan. Chinese has apply that same tactic and made that country suffer economically and PNG is the next country. We are building HIGHWAYS to NOWAY. To be continued in part II..